Come see the coziest home on the block! 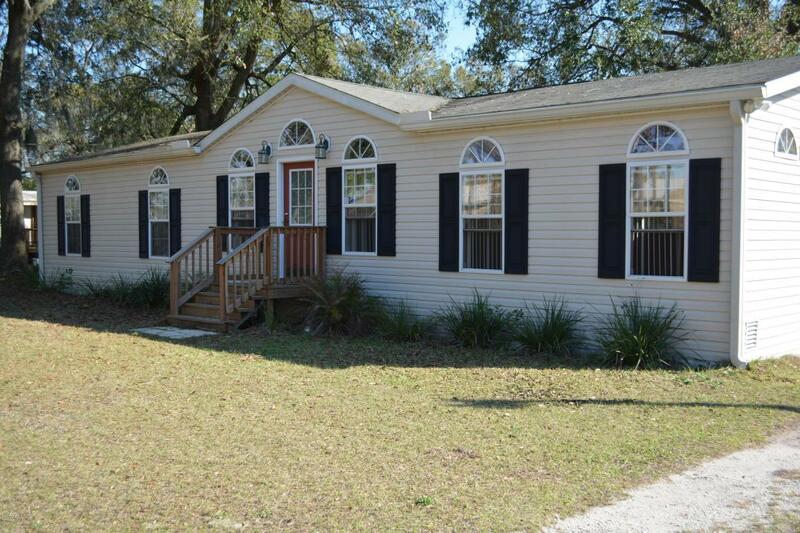 This super cute 3 bedroom, 2 bathroom home sits on an over-sized lot adorned with mature oak trees! With lots of room to play, garden, and sit by the fire, this is the perfect home for any stage of life. The open floor plan is awesome for entertaining, and the huge kitchen will not disappoint! You will not want to pass this one by!